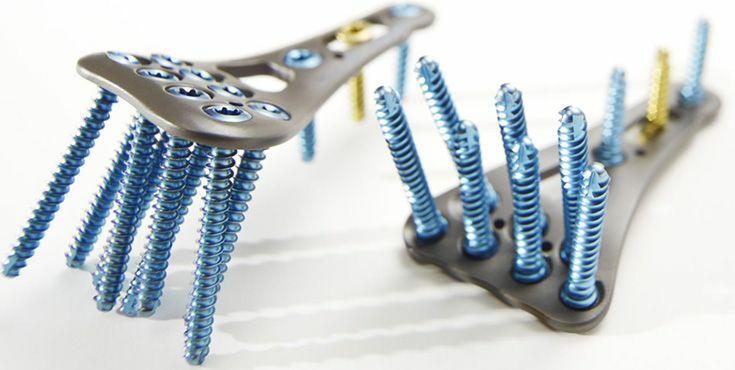 In hand surgery, we not only offer plate osteosynthesis systems for treating common indications such as, for example, distal radius fractures, but also offer products which help to achieve good results in difficult non-everyday situations. 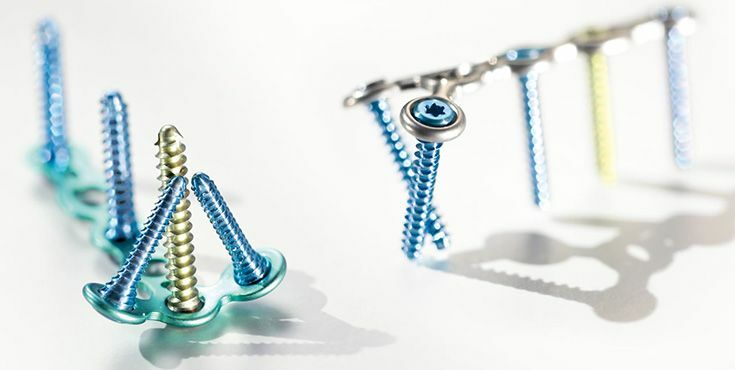 This is exemplified with products such as Recos® for shortening the ulna or radius correction osteotomy as well as the FlowerPlate for mediocarpal partial arthrodesis. Our goal is to simplify hand surgery operations with intelligent system solutions in order to ensure optimal surgical outcomes for the benefit of the patient. Together with renowned groups of authors we translate new ideas into innovative products and are constantly enhancing them. fractures with an easy-to-use and clearly structured system. We see ourselves as genuine partners – both for everyday challenges and for special challenges. The requirement for designing the new generation of osteosynthesis products for hand surgery was to create a complete portfolio of anatomically pre-shaped plates, but nonetheless reduced to the essentials. 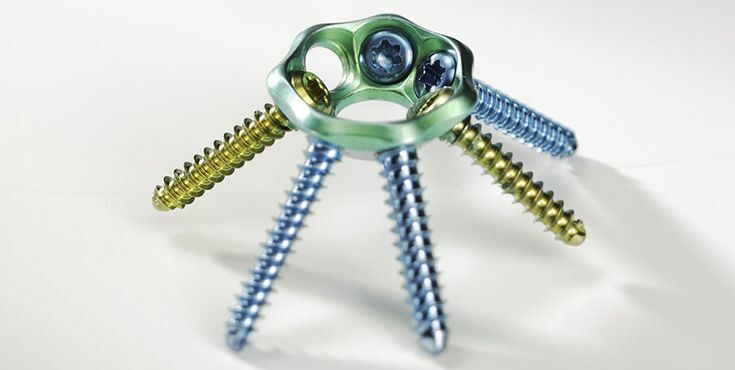 As an example, this was achieved by employing universal drill holes for free placing of standard or fixed-angle screws. Other characteristics, such as surface treatments adapted to the indication field round off the high quality portfolio - convince yourself! also exhibit the T8 with self-retaining function that has been established for decades. 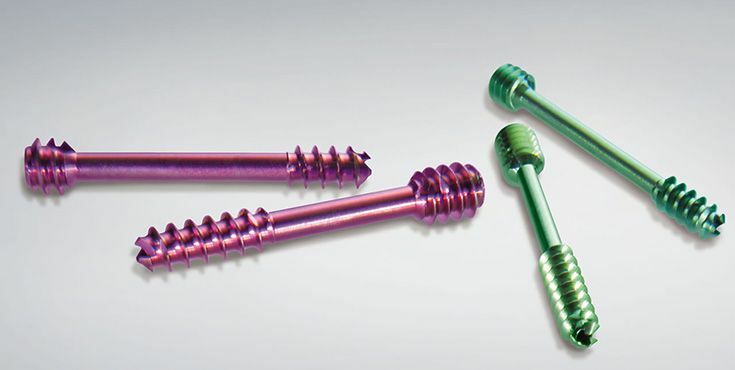 The product range is complemented by locking pins. We have made it our objective to design color-coded instruments which are easy and efficient to use. As a result, the radius plate system consists of only four instruments. Another concern was the development of instruments especially designed to suit the anatomy of the hand, for example, the reduction forceps illustrated on the right. 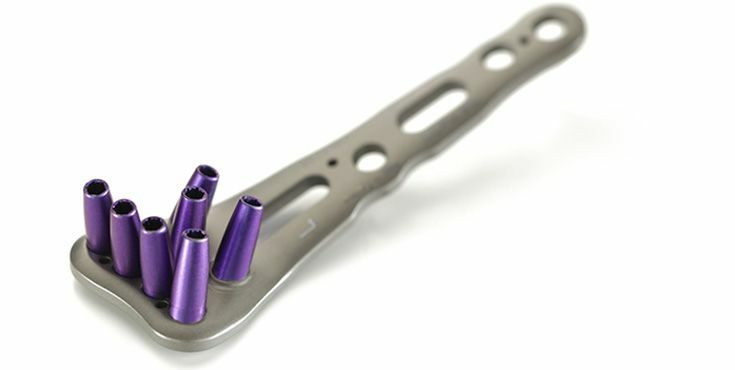 The RECOS® ulna shortening plates are mainly used in case of constitutional and post-traumatic, clinically relevant ulna impaction syndrome.